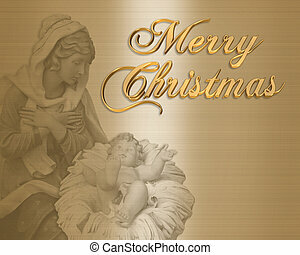 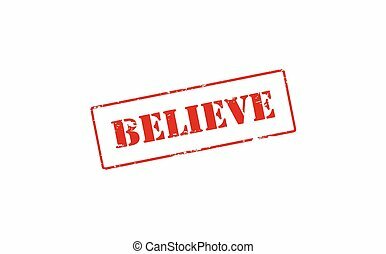 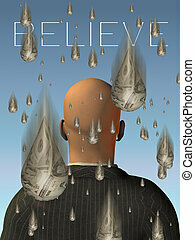 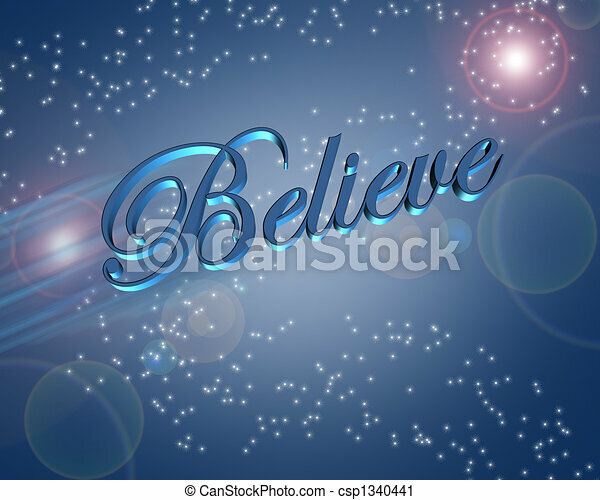 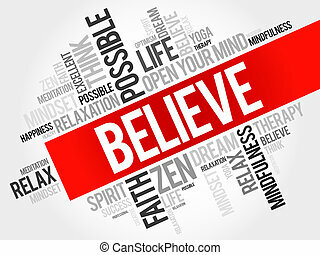 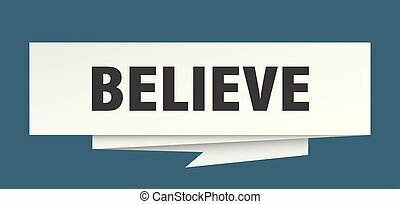 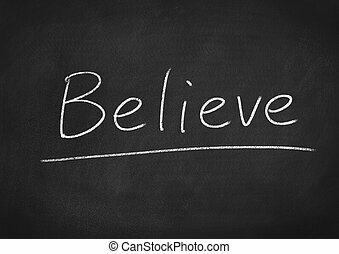 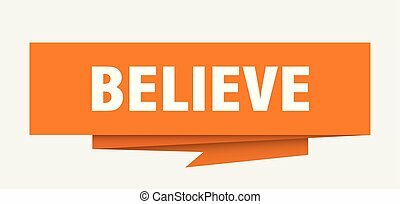 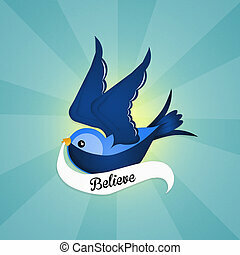 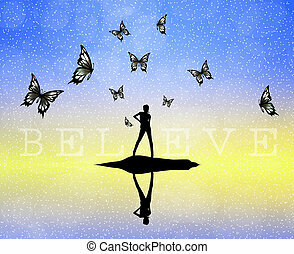 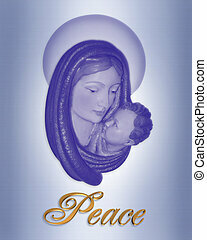 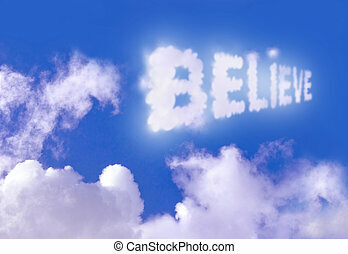 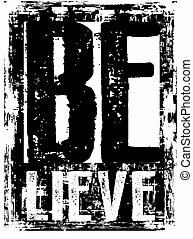 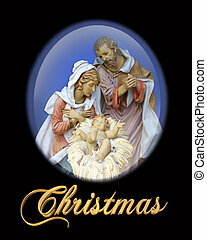 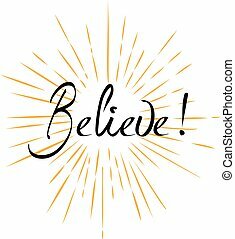 Artistic illustration with 3d text, believe on blue background. 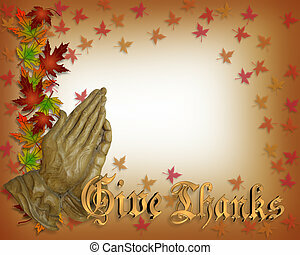 Image and illustration composition for Thanksgiving card, invitation or announcement on canvas background with copy space. 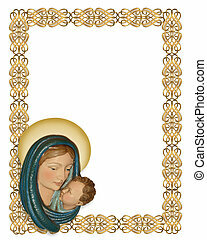 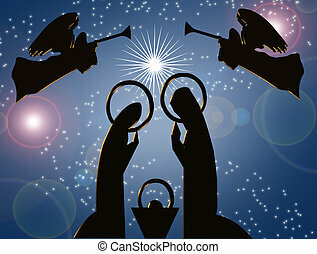 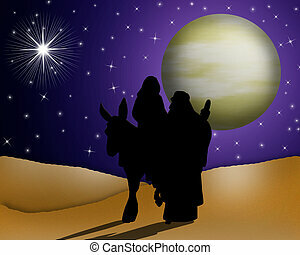 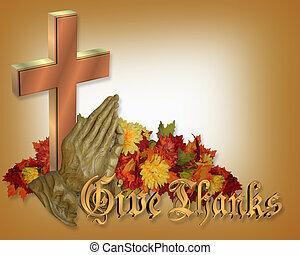 Image and illustration composition for Thanksgiving card, invitation or announcement. 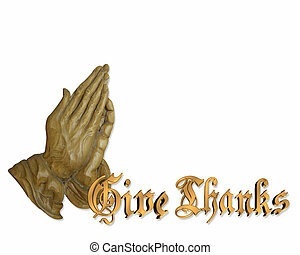 with hands of Christ praying, copy space. 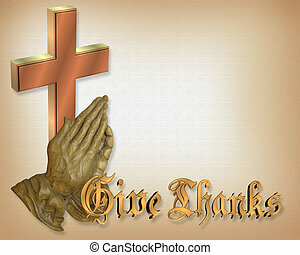 Image and illustration composition for Thanksgiving card, invitation or announcement with copy space.